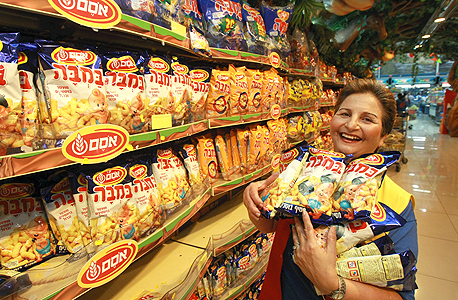 Bamba, a peanut butter-flavored puffed corn snack, is synonymous with Israeli childhood. Generations of Israeli kids grew up eating Bamba—which is considered highly nutritious and is often credited with lowering peanut allergy rates in the country—since it was introduced in the 1960s. A 2017 blog post by the U.S. National Institute of Health Director Dr. Francis Collins discussing the rise in peanut allergy in the U.S. suggests exposing babies to peanut-containing foods as early as four to six months of age as a means of inoculation. The post lists Bamba as one of the foods shown to reduce the occurrence of peanut allergy. Now, Bamba manufacturer Osem Group is negotiating with Swiss multinational Nestlé S.A. for a U.S. distribution agreement that will see Bamba become a staple in the diet of U.S. kids. Osem itself is a wholly-owned subsidiary of Nestlé. If the agreement is finalized, Bamba will be added to Nestle’s baby food division, which distributes such popular brands as Gerber and NAN. A spokeswoman for Osem told Calcalist Thursday that while Osem is working vigorously to market Bamba in North America through its U.S. subsidiary, it is not negotiating with Nestlé over Bamba's distribution. Osem is one of Israel’s largest food manufacturers. Founded in 1942, the company built its reputation manufacturing snacks and dry pantry staples, eventually venturing into pickles, ice creams, frozen foods, and prepared middle eastern salads. Osem already exports a variety of foods to Europe and the U.S. through subsidiaries Osem U.K. Ltd. and Osem USA Inc., focusing primarily on the kosher food market. In addition to specialty kosher food stores, Bamba is sold in the U.S. in stores such as Costco and Trader Joe’s. With the new distribution agreement, Osem can hope to see a rise in the popularity of the snack. Osem’s frozen soy-based meat substitutes brand Tivall enjoyed such a spike in demand in Europe since it was added to Nestlé's prepared food selection. 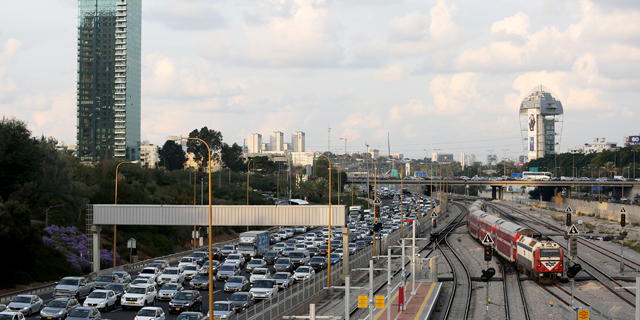 Osem is preparing to launch its new Bamba manufacturing plant, built in southern Israeli town Kiryat Gat with a NIS 200 million (approximately $55.2 million) investment. The new plant is set to have more than double the manufacturing capacity of Osem’s existing Bamba plant in central Israel.